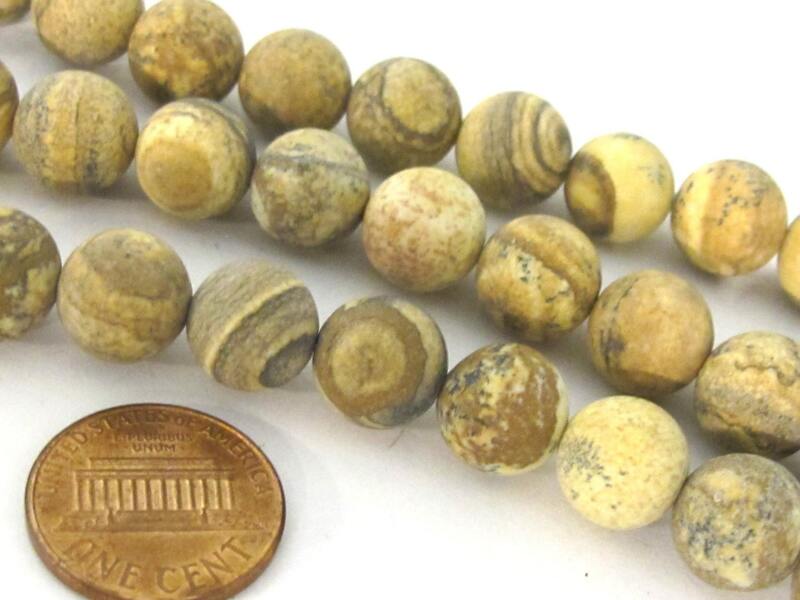 This listing is for 1 full strand brown earthy coffee tones jasper gemstone beads . 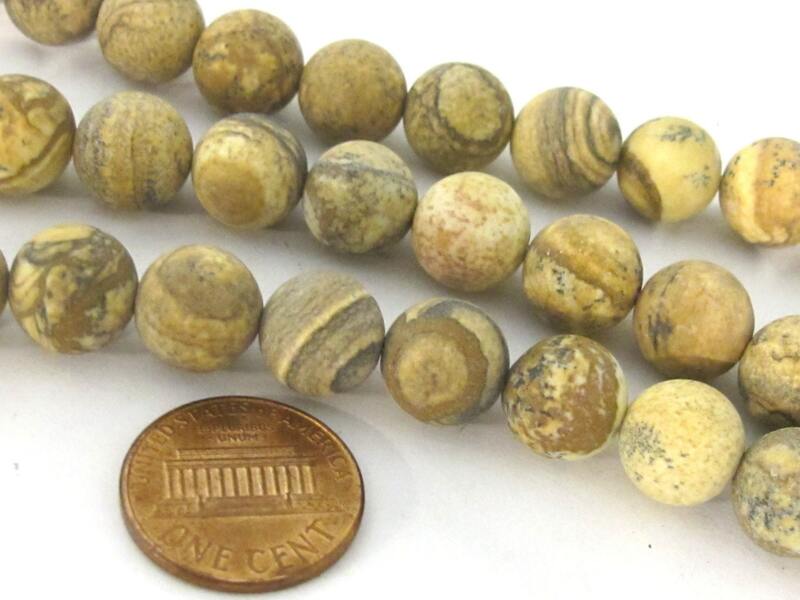 These jasper beads are naturally colorful with spots/stripes and no two beads exactly alike. 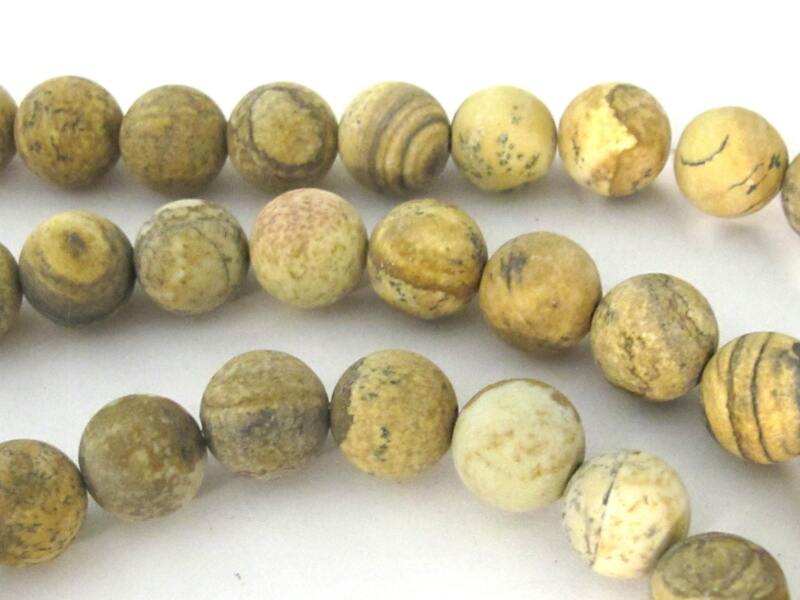 Since these beads are made from gemstones - the marking /striations/veins /spots on each bead will vary from the other.